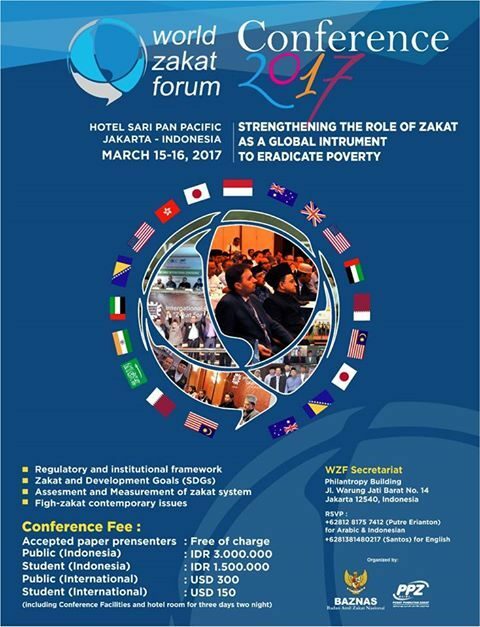 In the practical arena of global capital markets, Islamic banking and finance (IBF) instruments, techniques, and principles have become widely integrated enough to now be considered almost mainstream. Business managers in both developed and emerging markets have developed methods for employing financing instruments that comply with IBF structures against payment of interest and which are compatible with the Musharaka mandates that there be true risk and profit-sharing between "creditor"and "borrower". Leasing structures compatible with Ijarah have been widely employed and over three-quarters of a trillion dollars' worth of Islamic-compatible Sukuk bonds have now been issued over half within the past four years. Despite the maturation of Islamic banking and finance into a market with estimated turnover exceeding $2 trillion annually, top academic researchers have been slow to embrace IBF as a topic for empirical and theoretical analysis. This conference aims to overcome this academic inertia and invigorate top-tier IBF research. Electronic submissions of unpublished papers can be made beginning March 1, 2017 via the conference submission website: https://www.softconf.com/i/ibfrc2017/. The deadline for submissions is June 30, 2017, and authors will be notified by August 31, 2017. Papers submitted solely by PhD students should be indicated accordingly. We expect the selection process to be highly selective, since only 12 papers will be chosen. 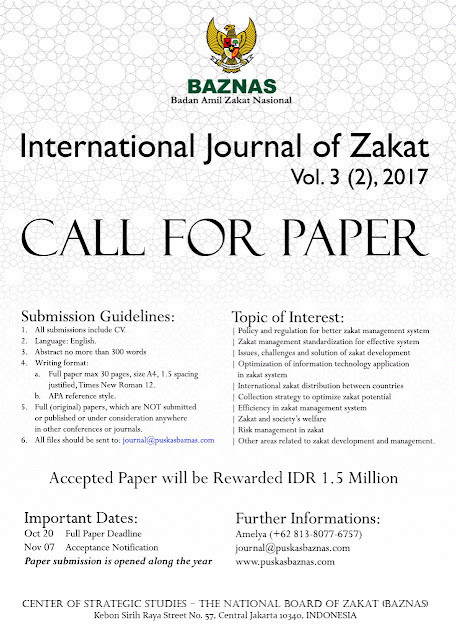 Travel and lodging expenses of the presenting author of each accepted paper will be paid by the conference. A Best Doctoral Student Paper Award ($5,000).